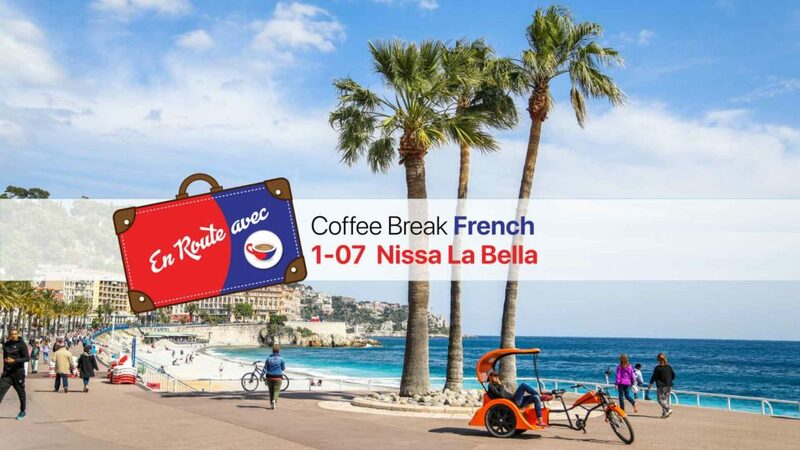 Our destination for episode 7 of En Route avec Coffee Break French is “Nice the beautiful”, as the city is referred to in the unofficial anthem which is in the local dialect, Niçard. In this episode Mark visits Nice, takes a ride on a vélotaxi and has a Coffee Break with a friend from Scotland who now lives and works in the area. PrevPreviousHow to say “Cheers” in Irish … and much more! I enjoyed this podcast so much !